“Pop. The next great Italian cuisine " is the story of a world, that of D'O, and his soul. Some people who work there, dishes that are cooked, projects that animate it. And the chef who has transformed a dream into a solid reality: Davide Oldani. Davide Oldani is a famous chef but also a passionate writer. After " Cuoco andata e ritorno. Viaggi, sogni, ricette di un uomo che voleva cucinare " from 2000," My kitchen pop. The art of sweet dreams "of 2009 arrives in the bookstores in recent days the last literary work entitled" Pop. The next great Italian food" (Published by Rizzoli). 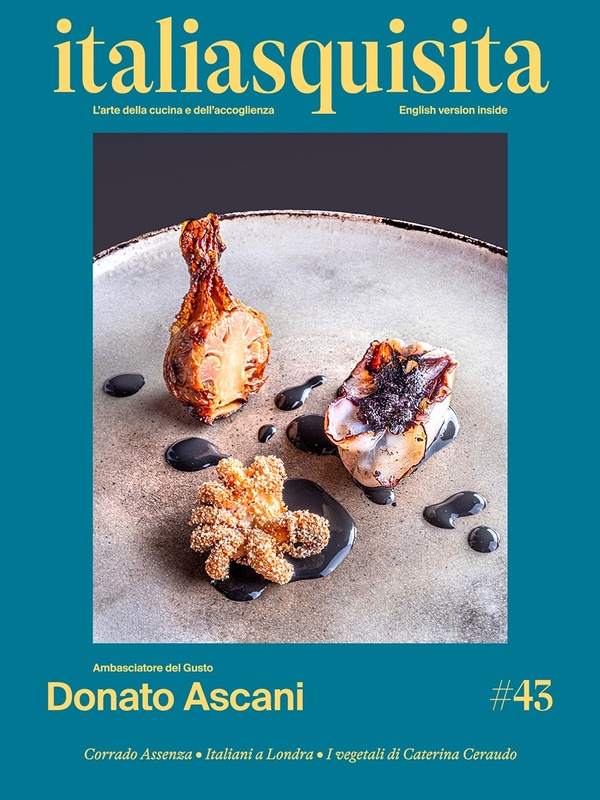 Pop stands for popular, in the sense of simple, spontaneous, close to people and Oldani is the word for excellence, one that encompasses all his own way of doing things in the kitchen like well-know the customers of the restaurant “D' O” in Cornaredo (MI). The photo book is the testimony and the story of a world, that of "D'Or", and of his soul: some people who work there, dishes that are cooked, projects that animate it and of course the chef who has transformed a big dream into a solid reality. Introduced by an interesting report on the story and the protagonists of one of the most famous restaurants in Italy, the reader finds the proposed 60 recipes of worship, like the famous caramelized onions, divided by season.